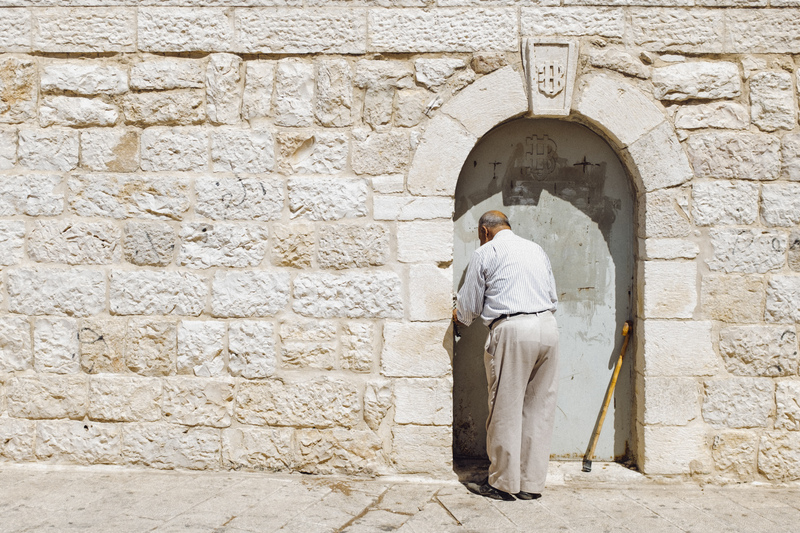 I spend a few hours in Bethlehem, when I was in Israel and on the West Bank. It’s a very interesting place. And even though I don’t believe in any of it, it’s still quiet cool to see all the biblical places. Unfortunately the Church of the Nativity – the place Jesus was born – was under construction, so I didn’t really get any good photos there. Coming Home by Bo47 is licensed under a Creative Commons Attribution-NonCommercial-NoDerivatives 4.0 International License.